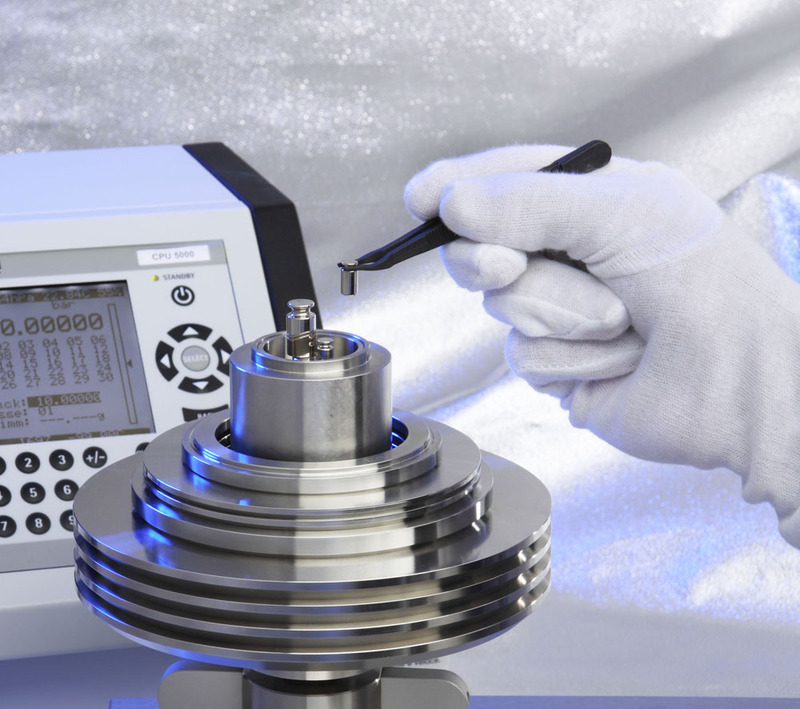 With the takeover of DH-Budenberg WIKA intends to further expand its leading position in the field of pressure calibration. DH-Budenberg's product range includes high-end primary pressure standards and transfer standards of the Desgranges & Huot brand as well as laboratory and industrial standards of the Budenberg brand. 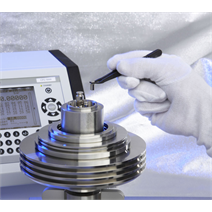 "The acquisition is another step, in addition to our innovative product developments, to expand our calibration technology division in a sustainable manner, and for the long term. The worldwide unique technology of DH-Budenberg is an ideal addition to our portfolio and strengthens our position, so that we can offer our customers an even more attractive programme in all classes of accuracy, from primary standard to pressure controller," said Alexander Wiegand, CEO of the WIKA Group. DH-Budenberg will become a part of the calibration technology division of the WIKA Group.